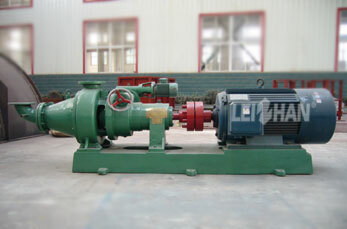 Leizhan refining/ deflaking machines is used for beating and improving beating degree of waste paper pulp, wood pulp, etc. Refining affects the paper pulp characteristics by modifying the strength potential. This can be done by activating the fibers and systematically changing the fiber length spectrum. Refining equipments have a high influence on stock quality. Leizhan refining/ deflaking equipments contains: ZDP series double disc refiner, DD series double disc refiner, ZDJ series clafflin refiner, ZM series conical refiner. Leizhan engineers can provide customized and practical refining solutions for stock preparation system, and the refining solutions can be a single series refining machine or a combination of several types of refining machines, according to product requirements.